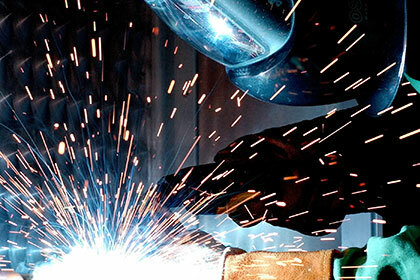 Our skilled fabricators work with a variety of materials to produce precise results for our clients. 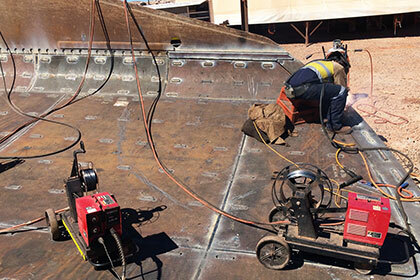 From design to finish, our experienced technicians can assist you with all stages of the fabrication process. Whether the job is large or small, we produce dependable results using a combination of technology and training to ensure that your project is completed to your exact specifications. Our unmatched customer service means the process is hassle-free and completed on time. In-house metal fabrication means lower cost for the customer and less hassle, as needed materials do not have to be outsourced to another firm.